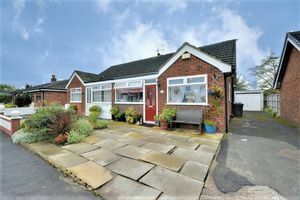 *** SEMI DETACHED BUNGALOW * 3 BEDROOMS * OPEN PLAN LOUNGE KITCHEN/DINER *LOW MAINTENANCE GARDEN * GARAGE * OFF ROAD PARKING * SEMI RURAL LOCATION WITH EXCELLENT BUS LINKS *** Three bedroomed semi detached bungalow ideally situated in a quiet, semi rural cul de sac in Banks, with excellent access to local bus routes to Southport, Liverpool and Preston and a short distance from the shops, transport links and amenities of Southport Town Centre. 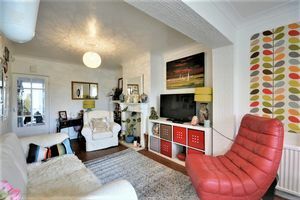 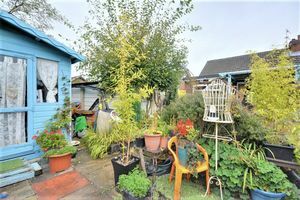 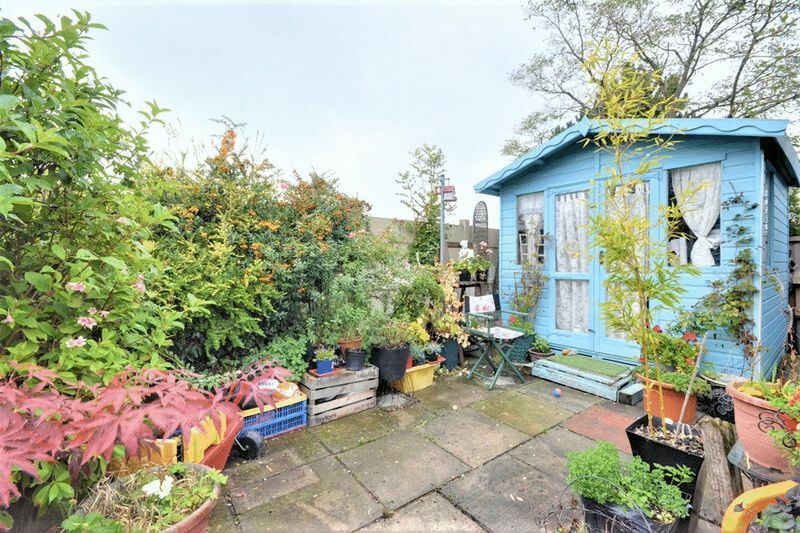 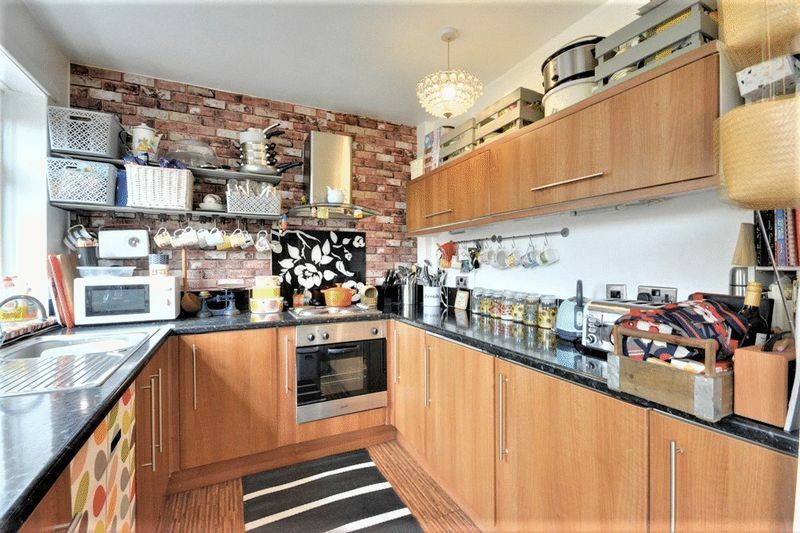 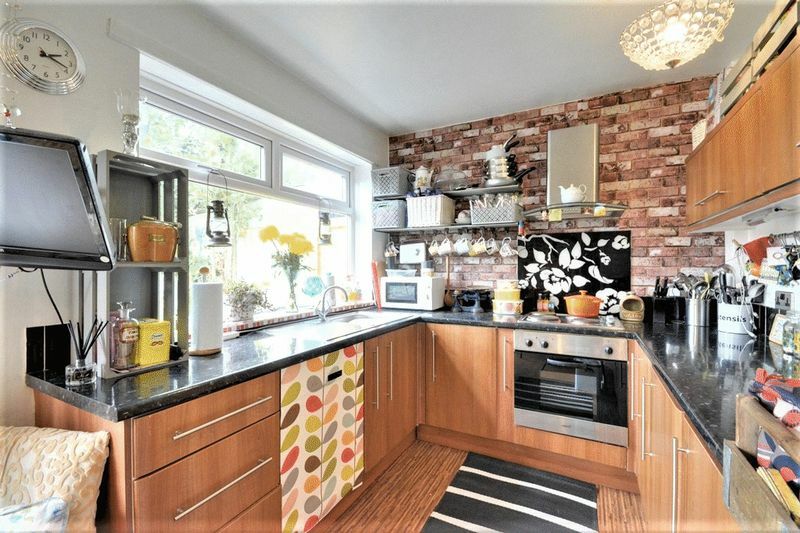 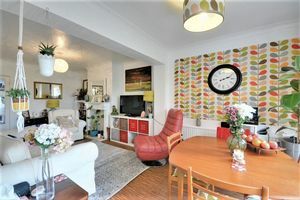 The property briefly comprises; porch, entrance hall, living room open plan to dining kitchen, cloakroom, three bedrooms, shower room and spacious loft, recently boarded out and fitted with electric sockets. 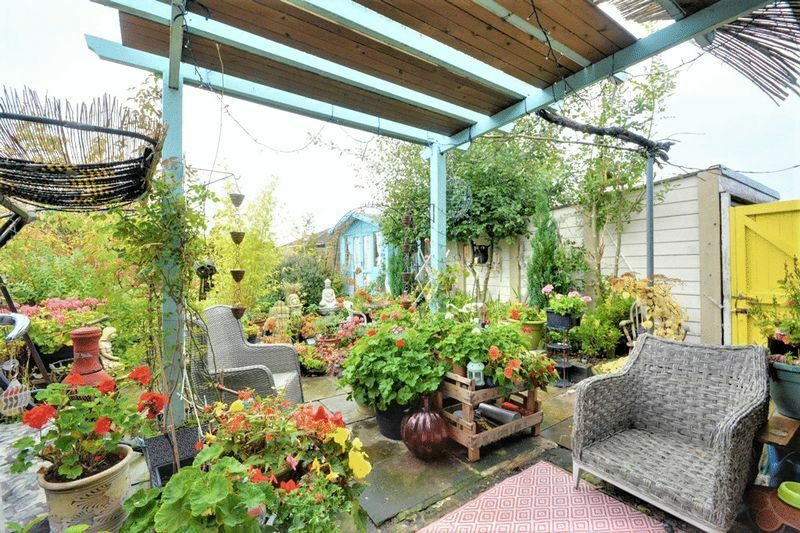 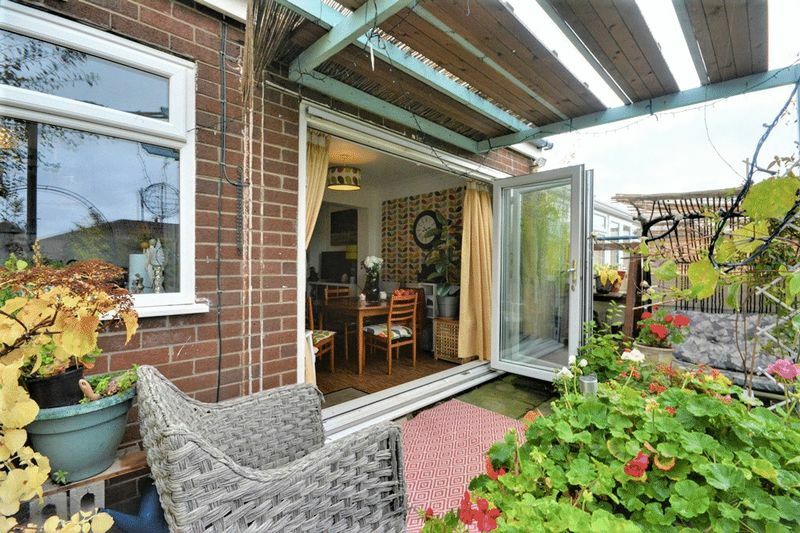 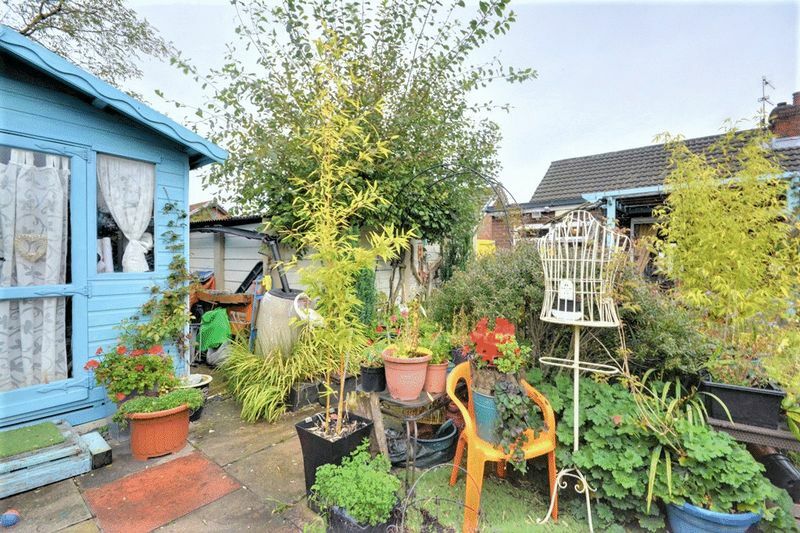 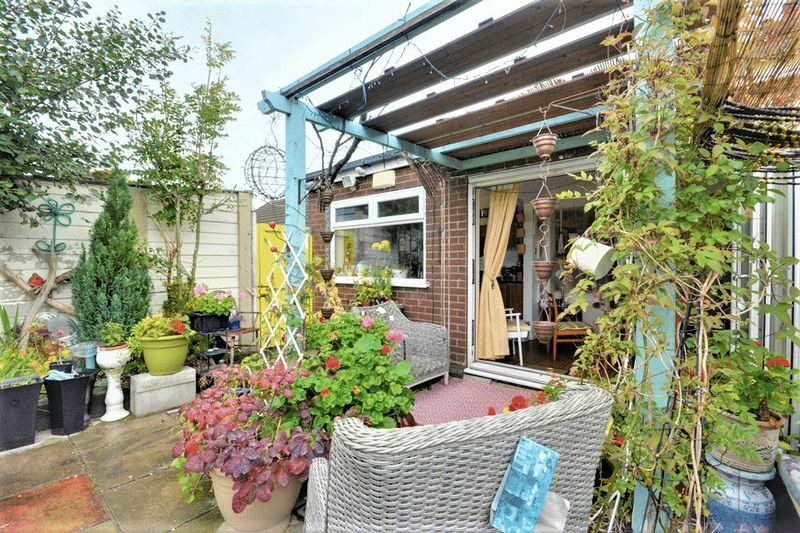 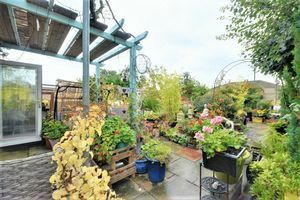 The property additionally benefits from a low maintenance south facing garden to rear, off road parking to front and a detached garage. EPC: D.
Spacious porch with window to front and door to entrance hall. 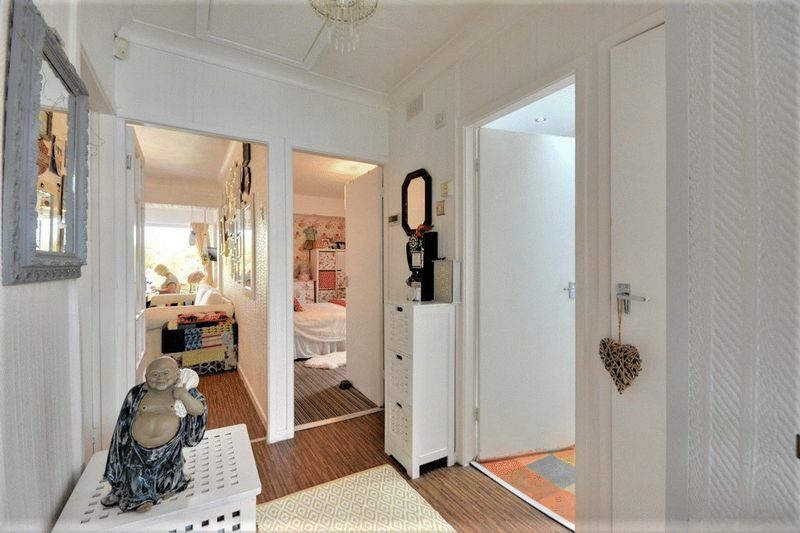 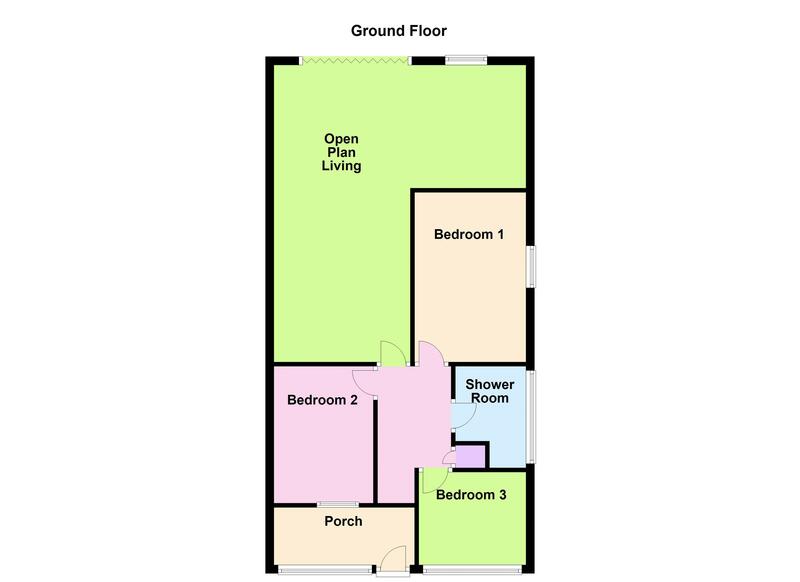 Entrance hall with radiator to side, doors to living room, three bedrooms, shower room and cloakroom. 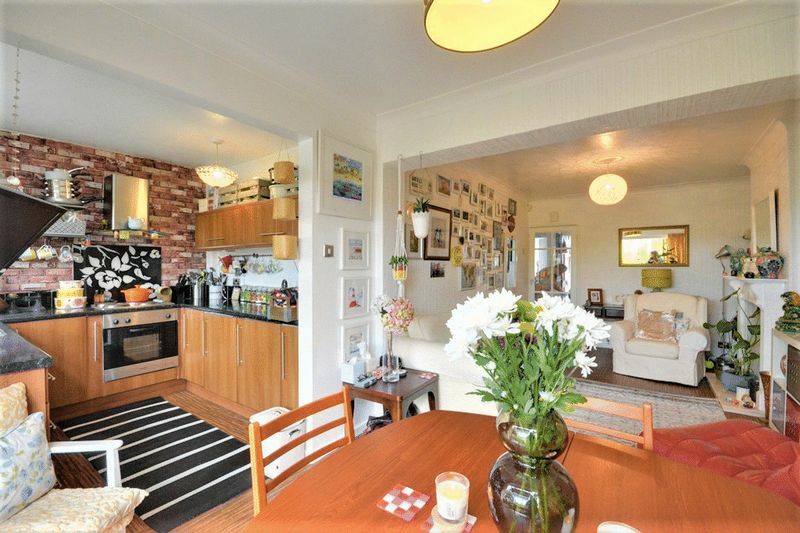 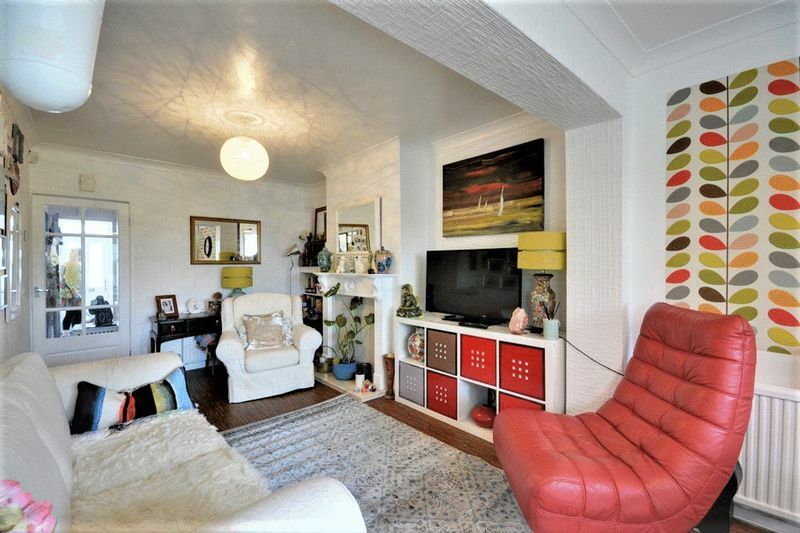 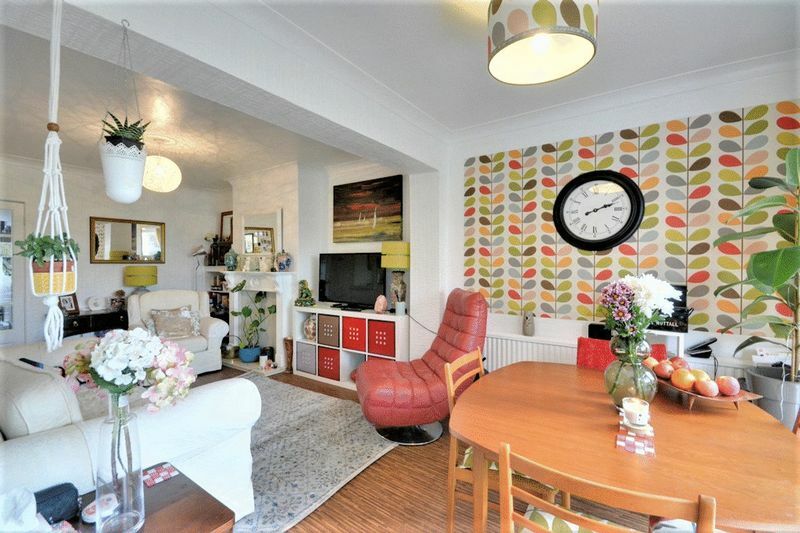 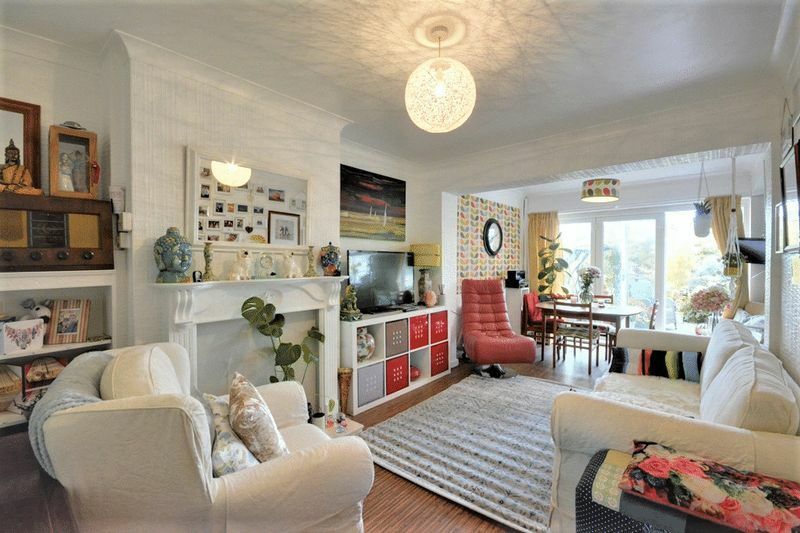 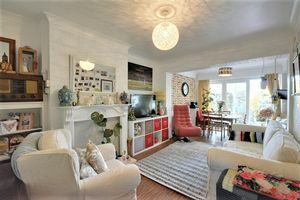 Living room open plan to kitchen/diner with radiator to front. 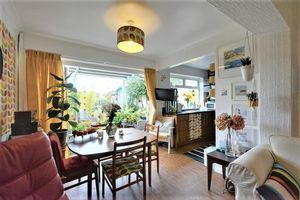 Open plan to living room with radiator to side, bi-folding doors onto patio, open plan to: Kitchen: with window to rear, modern kitchen comprising a matching range of base and eye level units with integrated over, four ring electric hob, extractor hood, mixer sink, fridge and freezer. 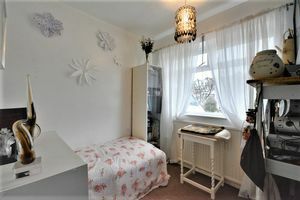 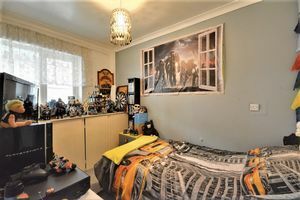 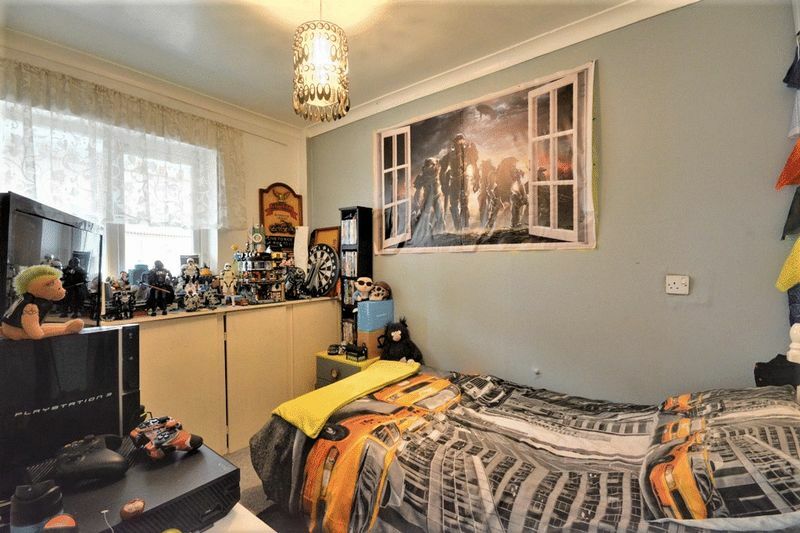 Double bedroom with window to side, radiator to side. 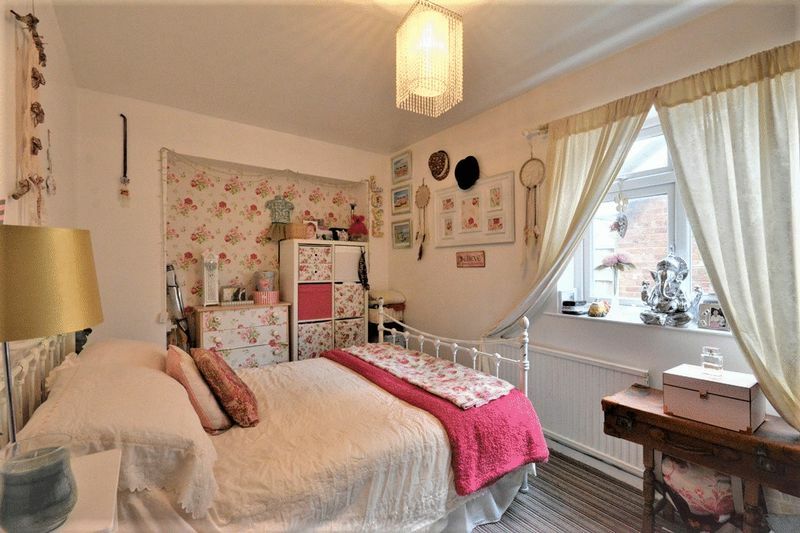 Bedroom with window to front. Third bedroom with window to front, radiator to front. 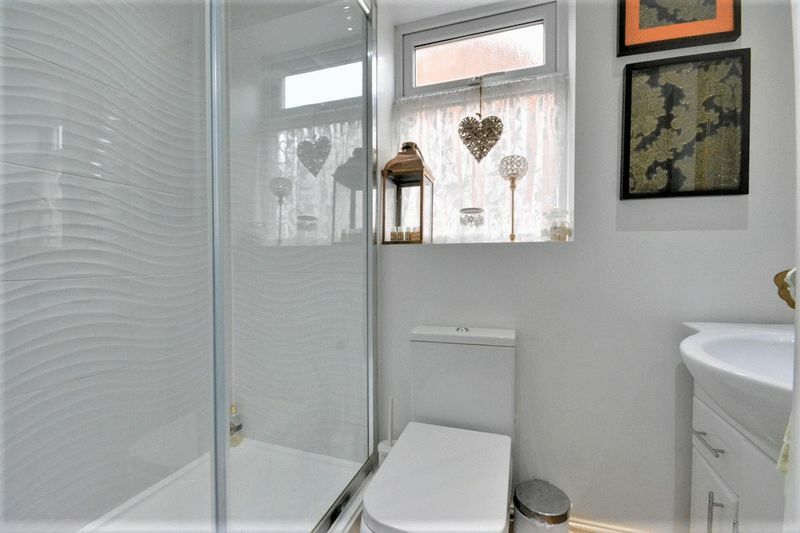 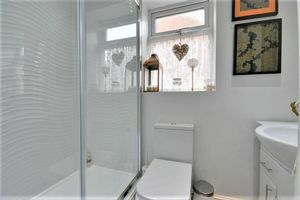 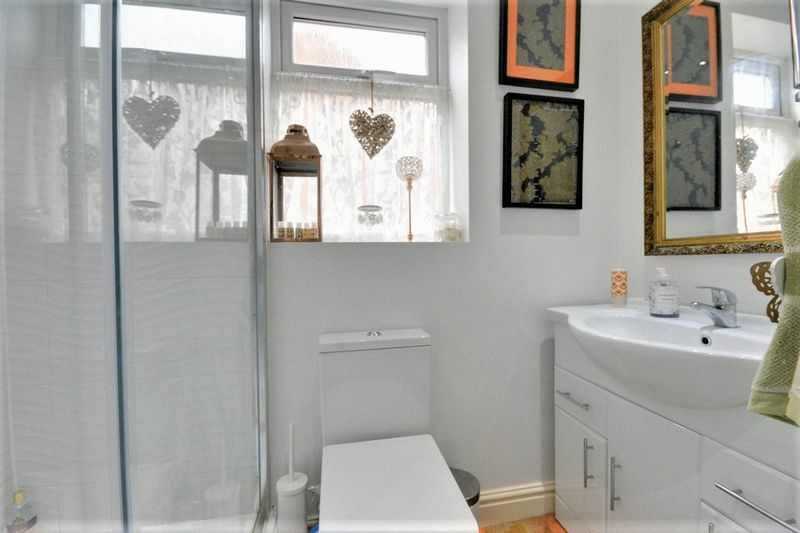 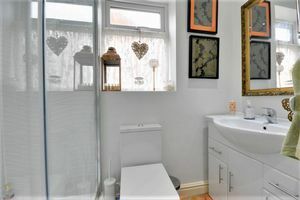 MEASURED TO FURTHEST POINT: Modern shower room with window to side, tiled walls and three piece suite comprising shower, WC and vanity unit with integrated wash hand basin. 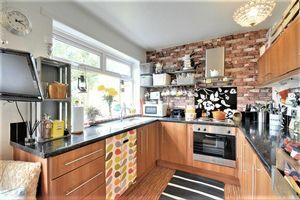 Paved off road parking to front with decorative borders, tarmaced drive with access to the garage. 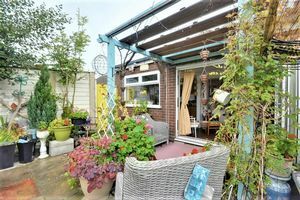 South facing garden, paved with artificial grass and canopy over the patio area for low maintenance.